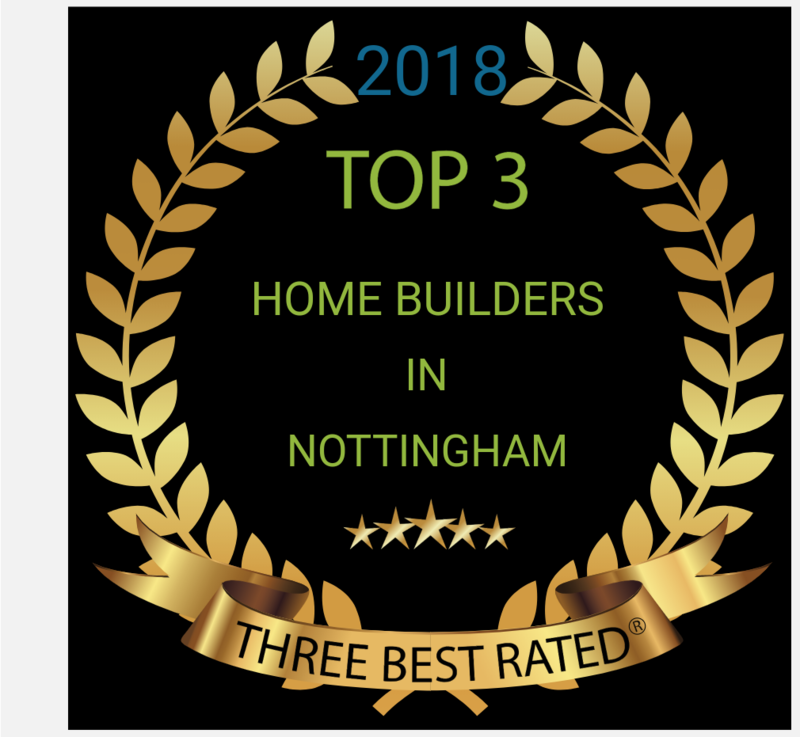 General builders in Nottingham ~ extensions, loft conversions, building, roofing, fencing, brickwork, plastering,replacement windows & doors, guttering, block paving, rendering and much more. 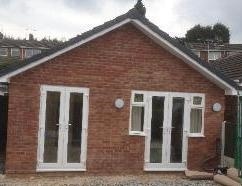 We also undertake disabled adaptations. We are also able to provide gas and electricity services so that all your requirements can be met. 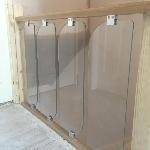 FIND US ON ~ www.freeindex.co.uk/nottingham-builders. 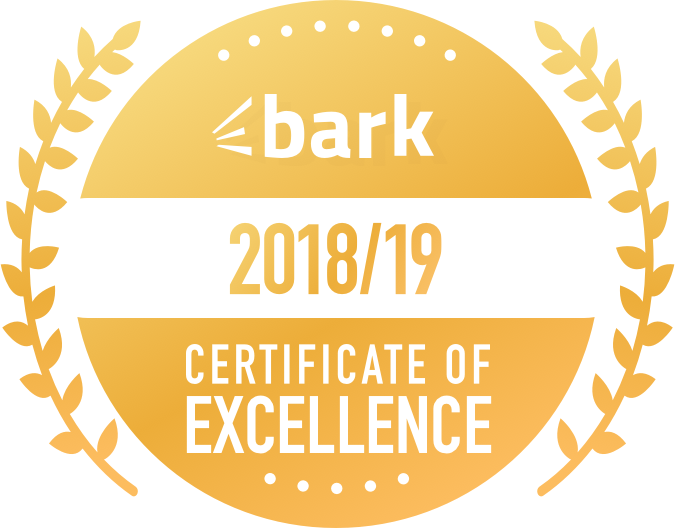 We are a friendly family run business based in Bilborough Nottingham providing a quality reliable service to homeowners and businesses in Nottingham and surrounding areas. We aim to provide a fast and efficient service so that you can relax and be assured that we will deliver the best possible price to meet your budget and explain every detail about your project and advise on the best plan for you. The following reviews were added by some of our satisfied customers. Review title: Plastering, added by DT Chesters(5/10/13) With regards to Chris Tutin of C&M Building. Chris carried out a large plastering job at the beginning of September and carried out the work to my satisfaction. He and his son arrived promptly and worked efficiently. They always advised me of any problems before resolving tjem effectively. I found Chris and Matt to be trustworthy people and much of the work was carried out while we were on holiday and I was completely happy to leave Chris with a key. 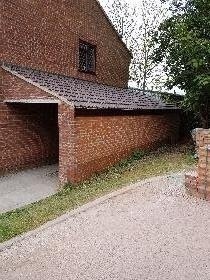 Chris liased with the plumber and painter ensuring they arrived on time and that work had been carried out to his standards.At the end of the job the house was left neat and tidy and I would not hesitate to recommend or use C&M Building for any further work I need doing in the future. Review title: Rendering, added by M Owen(2/10/13) Just a word of thanks for the work you did at my mothers house. We picked you at random really from the Age UK register, which was a bit of a worry for my mother, but she was won over on your first day of work by your considerate and kind behaviour. Keeping her informed, even showing her photo's that you took as the work progressed, being as she is housebound and could'nt get out to see, I think it was your son that did this, many thanks for that. She was also pleased with the way you tidied up and kept things clear outside. The finished result is fantastic - house looks like new! 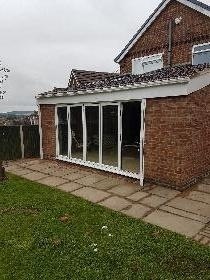 Actually she just said "I wish thay hadn't finished, I miss them being around"
Review title : Fantastic, added by : Paul (22/03/2012)Product / service reviewed : Building"Chris and his son did some guttering for us and we were really impressed with the service. They were polite and friendly throughout, gave us a really competitive quote and did a great job. The area was immaculate afterwards. Highly recommended - we will definitely use them again,"
The day began early with skip and materials arriving with military-like precision…. and carried on in the same way. The guys worked almost non stop, even during a rain shower. They were extremely efficient and, for builders working with concrete, surprisingly clean and tidy. The price was extemely reasonable too. Very impressive! 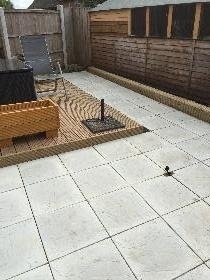 We were delighted with their workmanship. It was nice to see a father and son team working so well together. They were respectful and worked in a clean and tidy manner. They are now doing a another, bigger job for us. Finding C& M Building was like finding treasure!" "Chris and is fine son Matt visited us and gave us their quote for removing a fireplace surround and associated plastering work. After fully explaining how they they would carry out for us we accepted the quote. Chris is very accessible and answered any queries we had. They turned up on time to do the job and carried it out to a very high standard. The finish on the plastering is perfect. 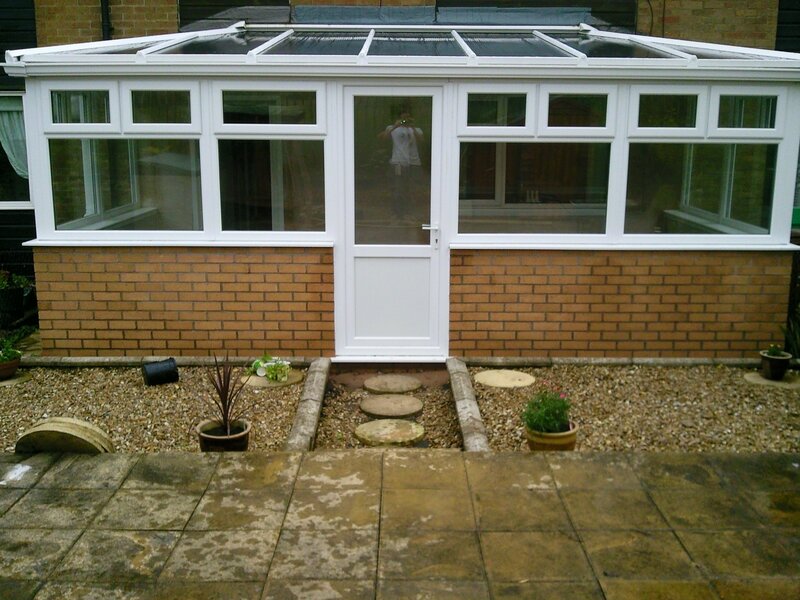 Their working practices are such that they ensured we were totally satisfied with the work and fully cleaned up after completing the job. We will have no hesitation in using them again and highly recommend C&M Building Maintenance to anyone who values courtesy, professionalism and quality. Thank you Chris and Matt for a job well done."